Loved the shirt, but its to small, could i possibly return it and get a 3x? 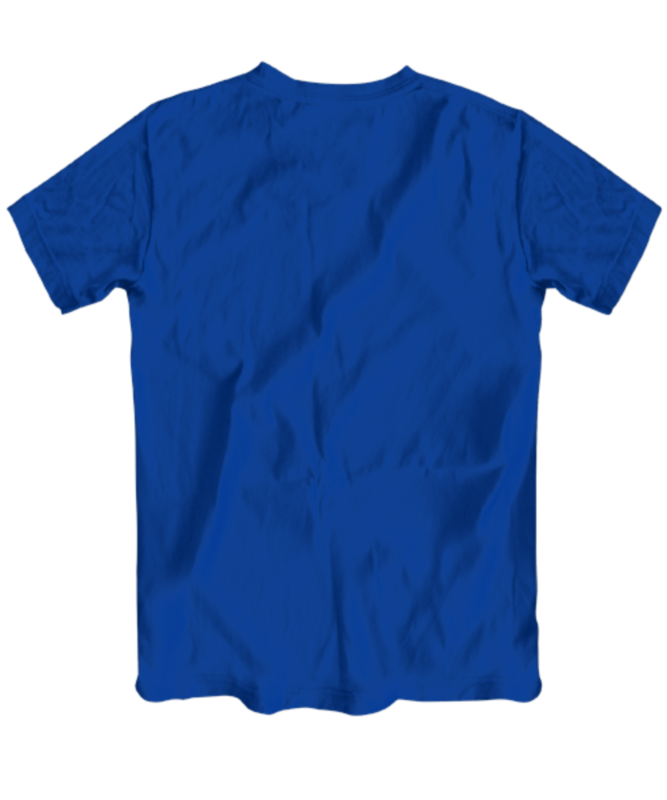 Neat shirt. Hope I can still do this. I really love it. I will be wearing it to my Endow class and my Bible study. 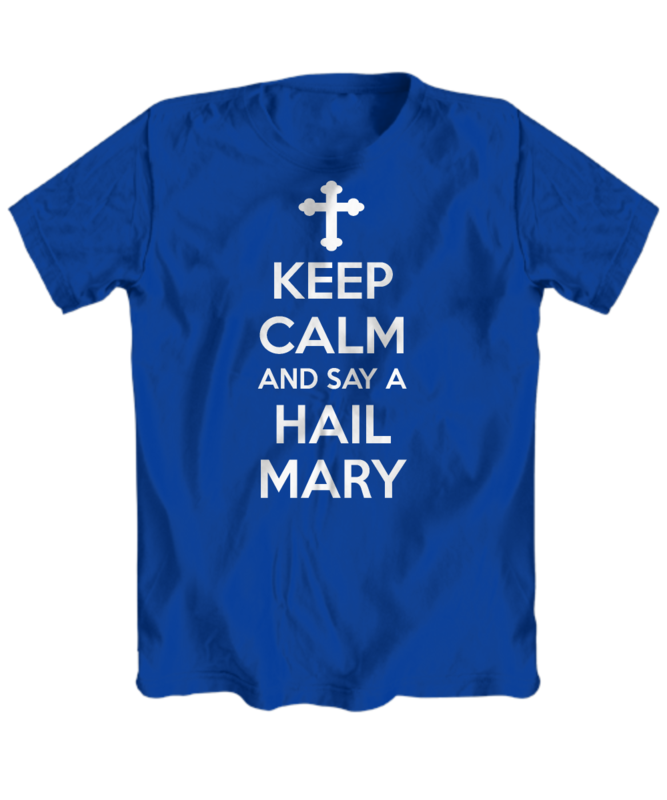 I love my "Hail Mary" shirt!. Even my pastor asked me where I got it from? He thought it was cute too. I am very happy with my shirt and know I will get lots of use out of it. Keep up the good work. It arrived earlier then I thought it would and looked like the picture on the website. I really like the shirt. I should have ordered a size smaller but I like the "roomiest" of the one I received. And of course the saying on the shirt tops it off!! I have gotten a lot of compliments on it and I love it! Love it, got lots of positive comments when I wore it to church.